A new full Sims game doesn't come around all that often. 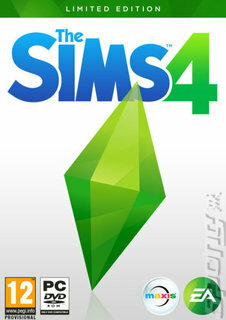 With five years between The Sims 3 and 4, this new release is a real cause for celebration among fans. The depth and sophistication of the sims themselves has stepped up a gear in this new outing for the series. For the first time, sims have persistent emotional states. This means that rather than just being happy or sad, fulfilled or unfulfilled, sims can have emotional states that run deeper. They might be depressed, vulnerable, flirtatious or angry. And there are consequences to that - a depressed sim won't feel like doing much of anything, for example. That means that the player's response has to be more sophisticated, too. The game becomes about more than just about fulfilling a sim's immediate need, and involves managing them on a longer-term basis. The game also boasts the most powerful create-a-sim tool yet, with players able to customise everything from their personality to their walk style to how they relate to other sims. Of course, this variety is also reflected in the building tools and players can build the home of their (or their sim's) dreams! 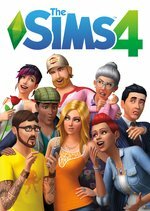 The Sims games are renowned for all the additional content EA and Maxis put out, but in The Sims 4 players can add even more depth to their experience by sharing and downloading content to and from The Gallery.